we proud to present you the second schmob release. 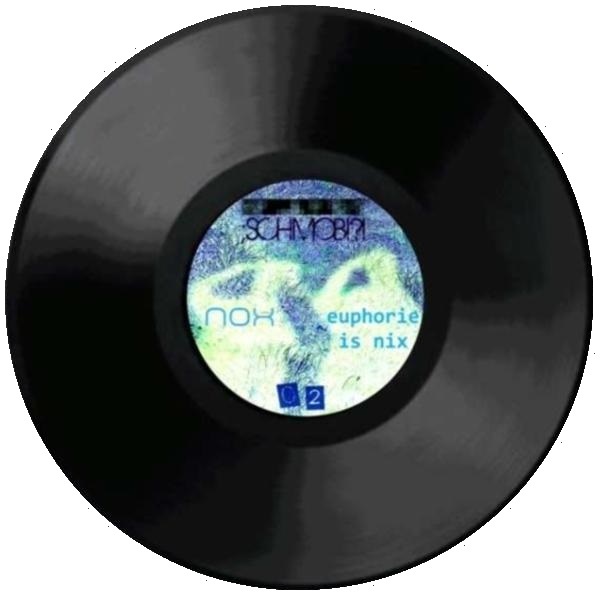 „euphorie is nix“ produced by nox. freaky, stompin‘ and weird technomusic. if you liked the first release, you have to check out this one.